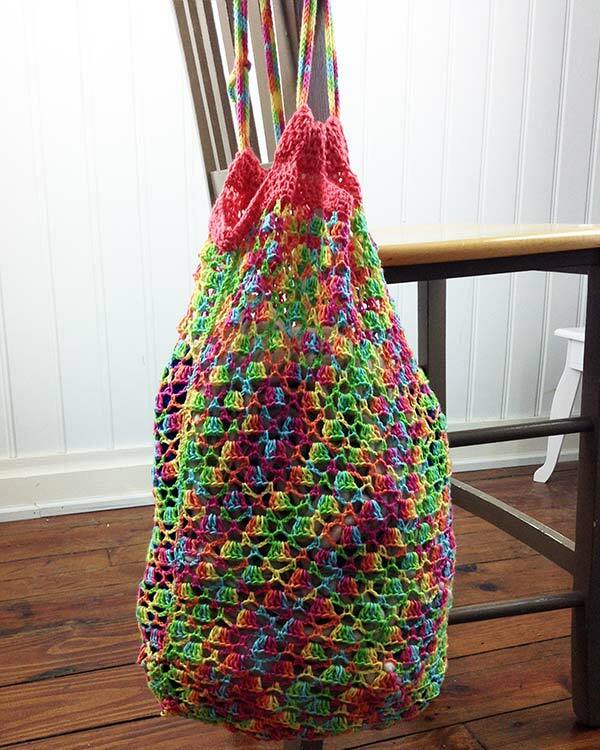 If you find starting a crochet project with a long foundation chain difficult to handle, then consider using the chainless foundation half double crochet (FHDC) method (this can also be done using a single crochet or double crochet). 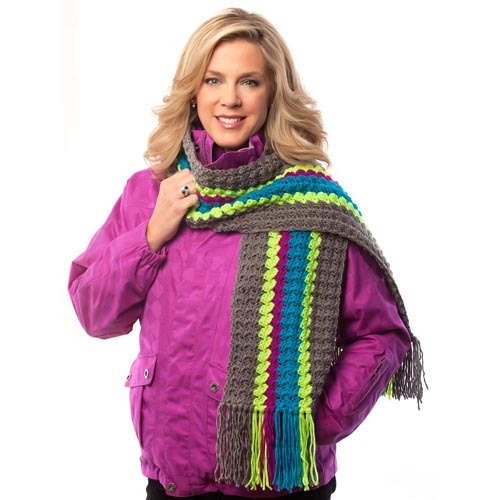 The half double crochet is a common stitch in many patterns which makes this method the obvious choice in some instances. There are advantages to using the FHDC method over starting with the standard chain. A pattern that calls for a long chain foundation is not always easy to keep from twisting while working the first row. You also need to count each small chain stitch on the long chain before starting the first row to make sure it is accurate. 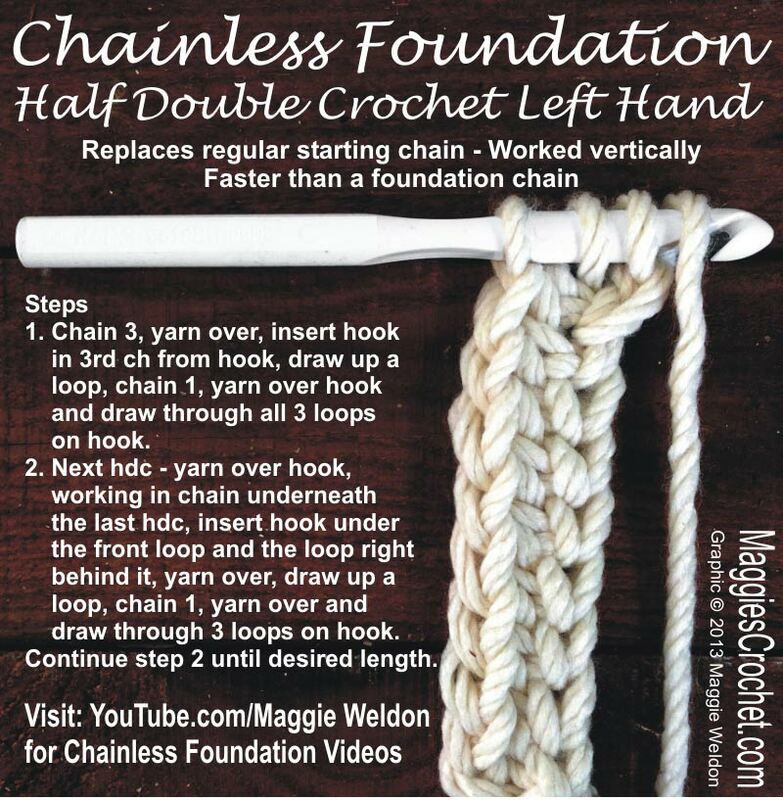 Using a chainless foundation half double crochet eliminates these problems by making the chainless foundation the start of the project. Work each stitch in the chainless foundation half double crochet with two steps. Step 1: Chain 3, yarn over, insert hook in 3rd ch from hook, draw up a loop, chain 1, yarn over hook and draw through all 3 loops on hook. Step 2: Next hdc – yarn over hook, working in chain underneath the last hdc, insert hook under the front loop and the loop right behind it, yarn over, draw up a loop, chain 1, yarn over and draw through 3 loops on hook. 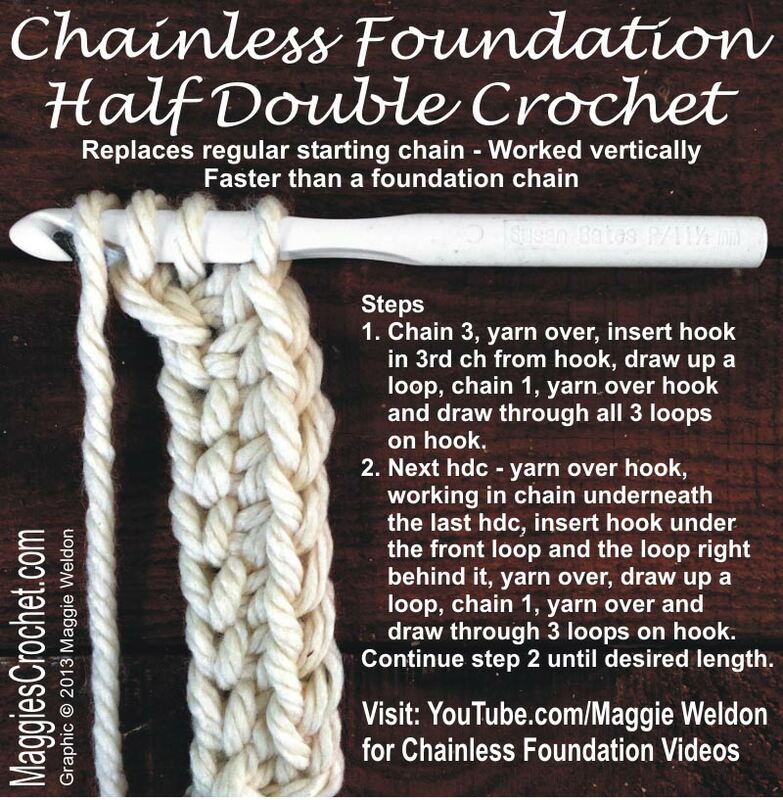 It is possible to use the chainless foundation half double crochet on a standard chain foundation pattern. Crochet the same number of half double crochet foundation stitches as the pattern calls for in the first row. This is generally the number of foundation chains minus two, which accounts for the turn chains. For example, if the pattern requires 22 chain stitches, you would need 20 chainless foundation half double crochet stitches. The chainless foundation is ideal when making clothing or accessories where you want the foundation row to have more stretch. 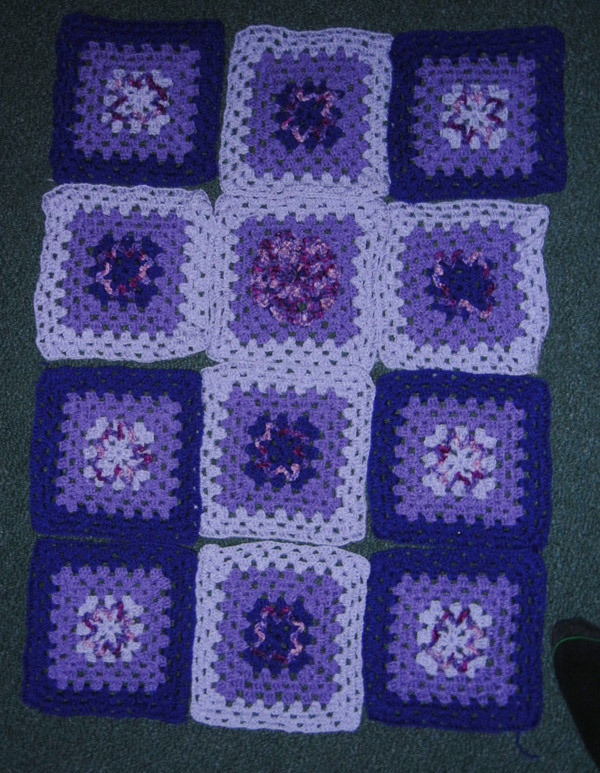 This method also works well when making afghans that have a long foundation row.